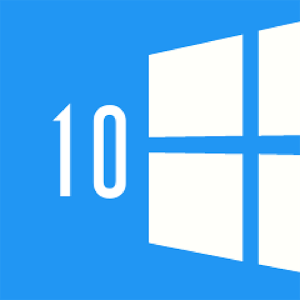 Launcher 10 Is First Windows 10 Style Launcher on Play Store. 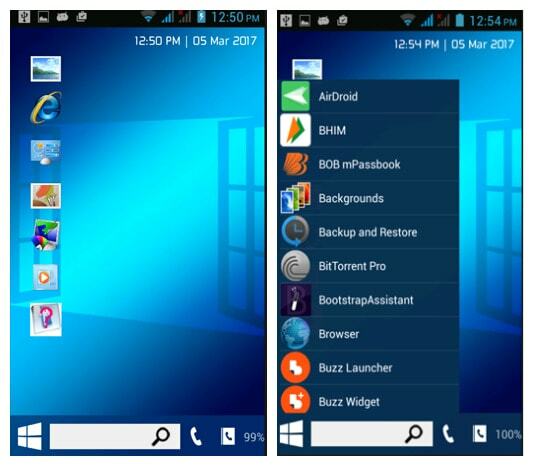 Launcher 10 is a very lightweight launcher that lets you keep all your apps organized in an elegant and smooth way, while offering many other features as well. By default, the main screen of your desktop will show your most-used apps: WhatsApp, Facebook, Settings, Camera, Google Chrome, etc.